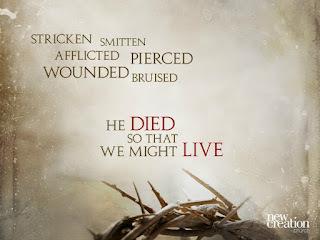 "He committed no sin and no deceit was found in His mouth. When they hurled their insults at Him, He did not retaliate: when He suffered, He made no threats, instead, He entrusted Himself to him who judges justly. 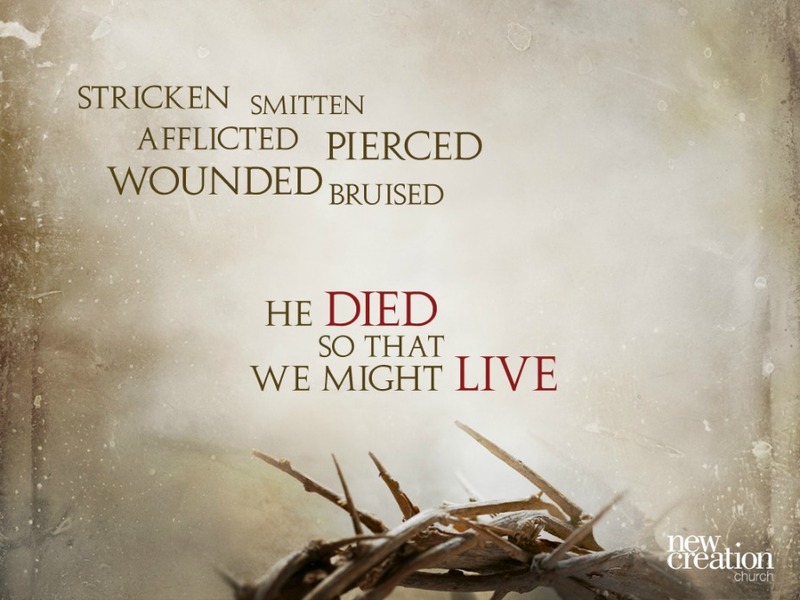 He himself bore our sins in His body on the tree, so that we might die to sin and live for righteousness: by His wounds you have been healed. "Now after the Sabbath, as it began to dawn toward the first day of the week, Mary Magdalene and the other Mary came to look at the grave. And behold, a severe earthquake had occurred, for an angel of the Lord descended from heaven and came and rolled away the stone and sat upon it. And his appearance was like lightning, and his clothing as white as snow. The guards shook for fear of him and became like dead men. The angel said to the women, “Do not be afraid; for I know that you are looking for Jesus who has been crucified. 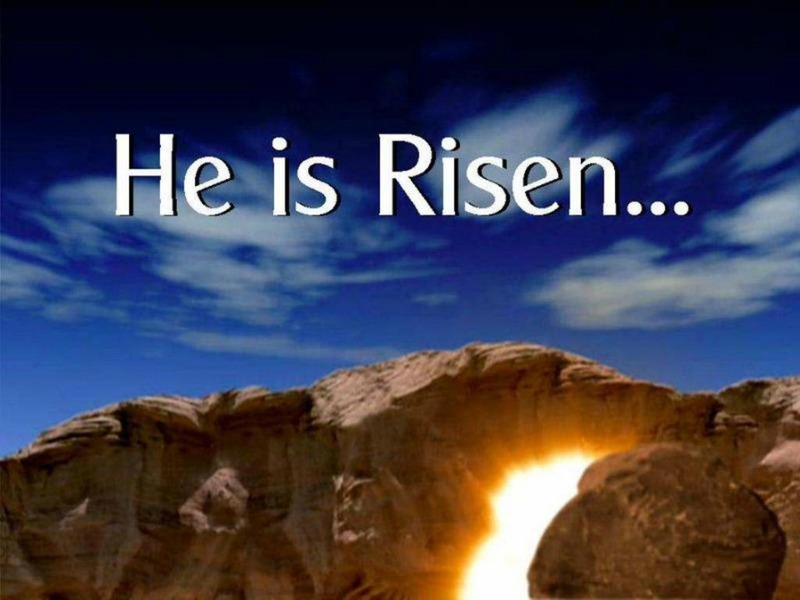 He is not here, for He has risen, just as He said. Come, see the place where He was lying."